Collection of contemporary hanging, wall, floor, table, side and ceiling lamps with a painted dome and ring either painted or finished with brushed brass or galvanic copper. The bright diamond screen is made of plexiglass to better spread light out. 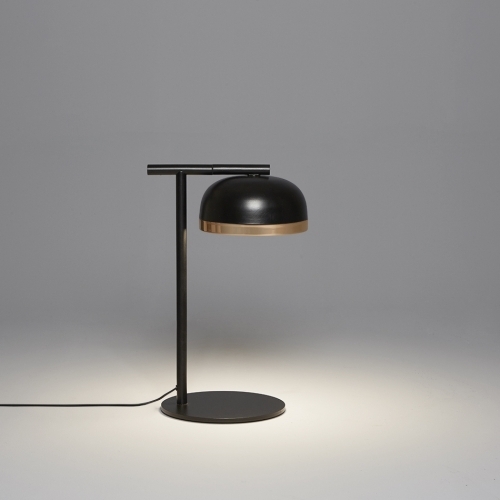 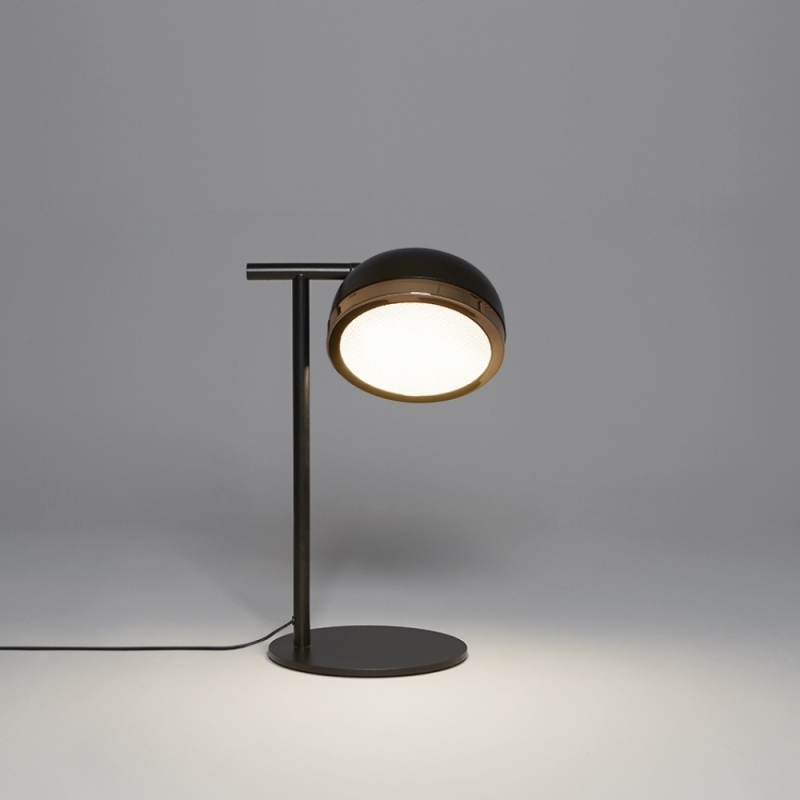 The collection presents lamps available in three sizes for single-unit or dynamic compositions. 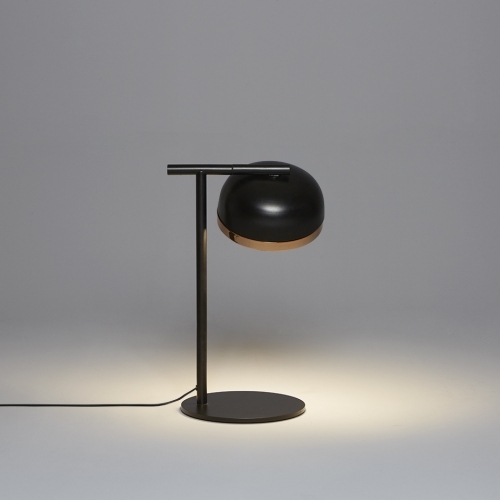 These lamps are very versatile and fit any kind of setting, thanks to their simple shape yet rich materials.